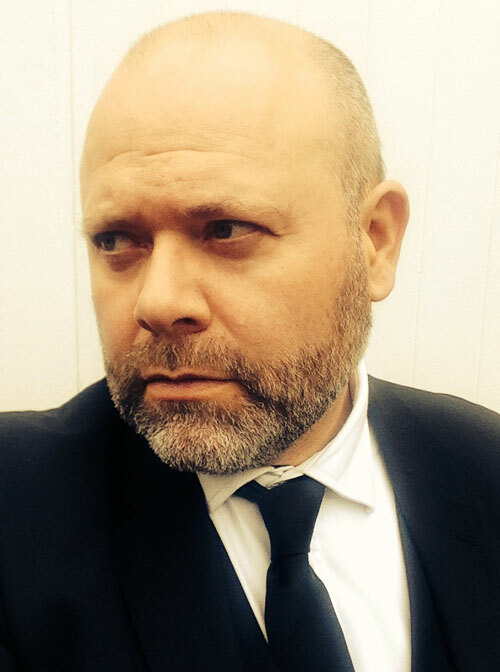 Dominic Thomas is the founder and Principal of Solomon’s. He has now been advising clients for over 26 years. He formed the company in 1999. At the time we were one of only a handful of IFAs operating on a proper fee system. We are a dynamic small firm that has always operated on a fee system. The new rules set by the the Financial Services Authority (now the Financial Conduct Authority) require all advisers to charge proper fees from 2013, meaning that we were nearly 14 years ahead of our time, with a wealth of experience that other firms simply don’t have. From the very beginning, we removed commission from protection products and created a “level playing field” for investments, charging the same fixed fee across all new investments. It is easy to forget how radical this idea was at the time and how much money our clients have saved as a consequence. In 2002 we introduced retainer fees for our services, largely due to client suggestions for spreading fees over a year. A by-product (after a year) is that this helps us to have a predictable income, providing additional financial stability to our own business growth. We have gradually grown since 1999, but always held to the principles of transparency, integrity and accountability in dealing with both clients and those within our industry. Our approach has always been to treat our clients fairly and we are delighted that the industry regulators (Financial Conduct Authority) have made this the platform for regulation. So we regard ourselves as pioneers. Our growth has been primarily due to clients recommending friends, family and colleagues, which is of course the very highest testimony. Dominic has been our financial adviser for over 10 years, and throughout this time we have received a very helpful service which has been tailored to our family’s needs. 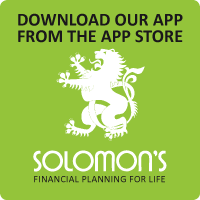 It has been particularly useful recently to review our current financial situation regarding retirement planning, and to see how this may evolve into the future, with a range of possible scenarios (using Solomon’s financial planning software). We have found that Dominic has always explained matters in a straightforward and clear way, enabling us to understand and make the right choices for our situation. We would wholeheartedly recommend his services.